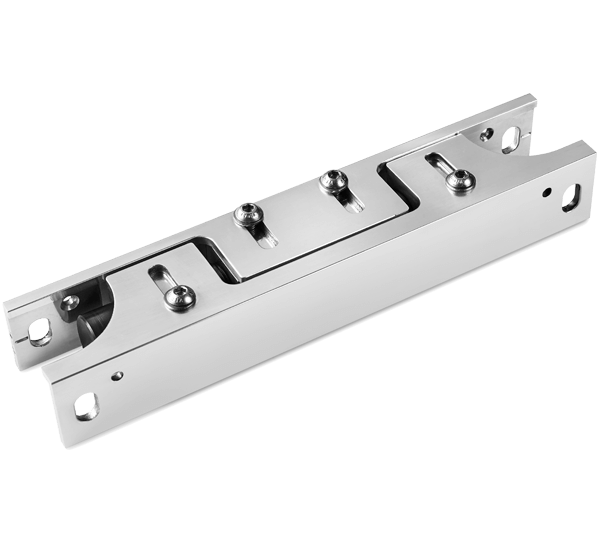 5Nm as the maximum opening torque compared to 47 Nm of a hydraulic doorcloser. 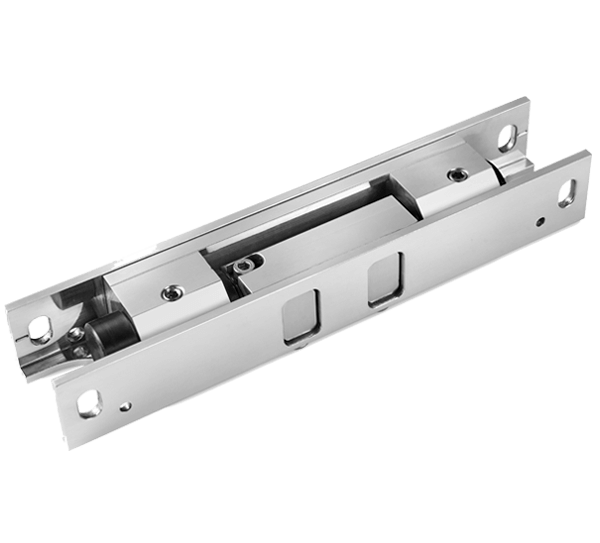 Unlike the doorcloser, you only need to grease the hinges at least every 30/50.000 cycles or 6 months. HINGY doesn’t contain any liquid. 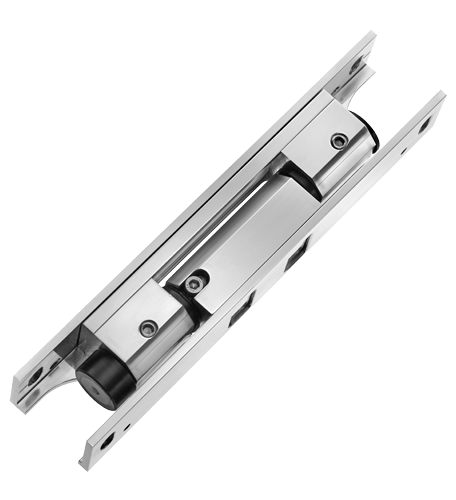 Does not suffer performance changes with thermal shocks like the hydraulic doorcloser. Unlike the doorcloser, HINGY is not exposed to vandalism.